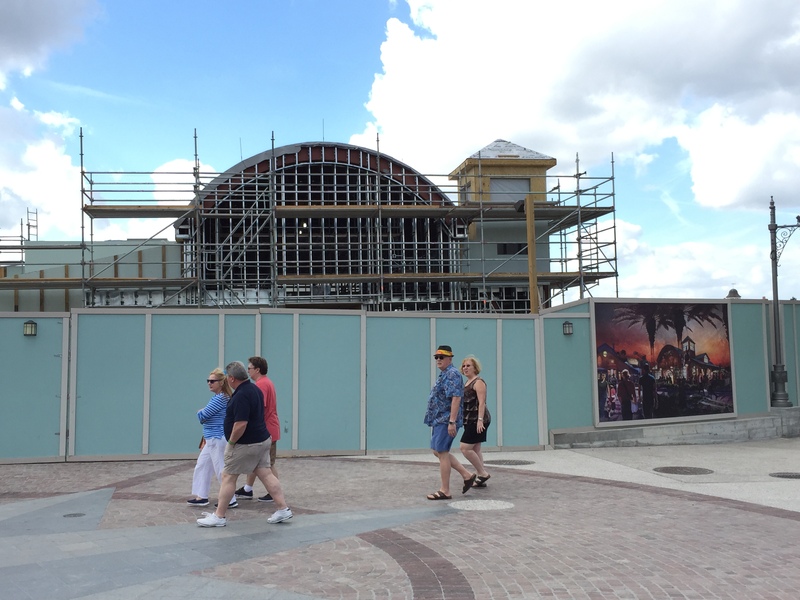 We are roughly a year away from the Disney Springs project being complete, but in the past few weeks a majority of the shops and biggest construction work has been completed. 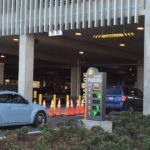 But we can’t look at those till we park our car of course! 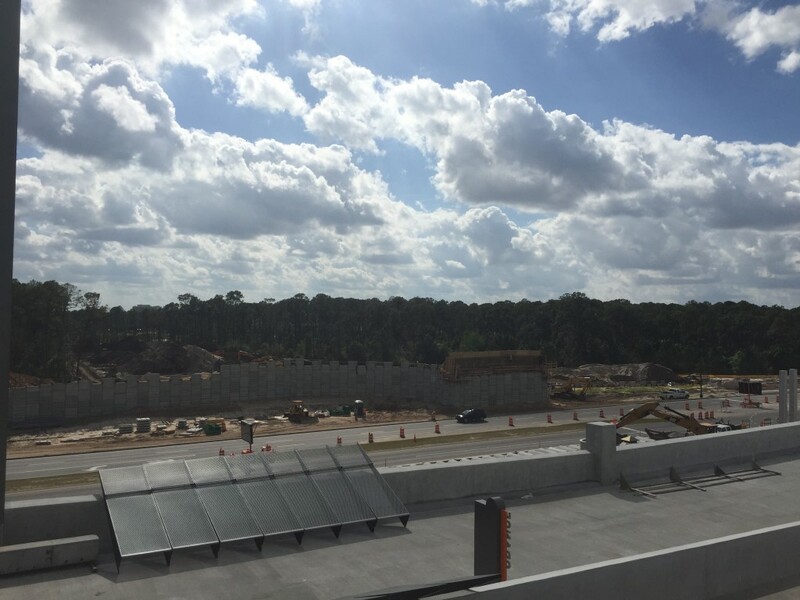 The Orange Parking garage is still under construction but as you can see the work is still going at a fast pace to get the off-ramp complete. 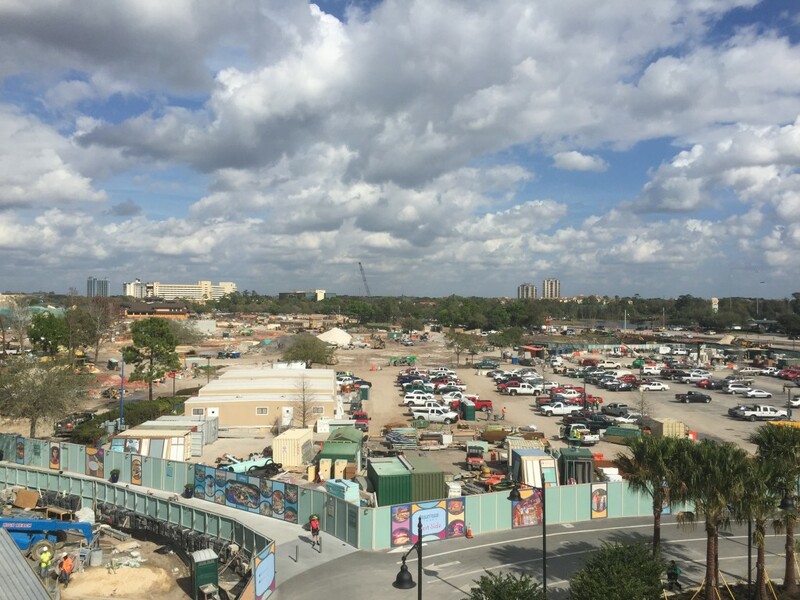 As we head out of the garage we see the former Pleasure Island parking area has now become a large dirt lot and in the background you can see work on the expansion of World of Disney. 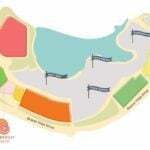 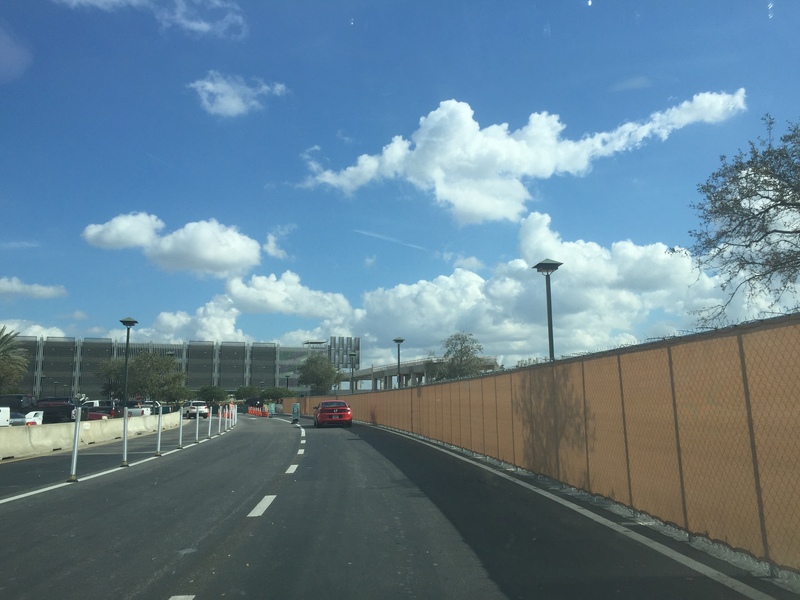 Now that we are parked we have to take a look at how we will get to the new Disney Springs area. 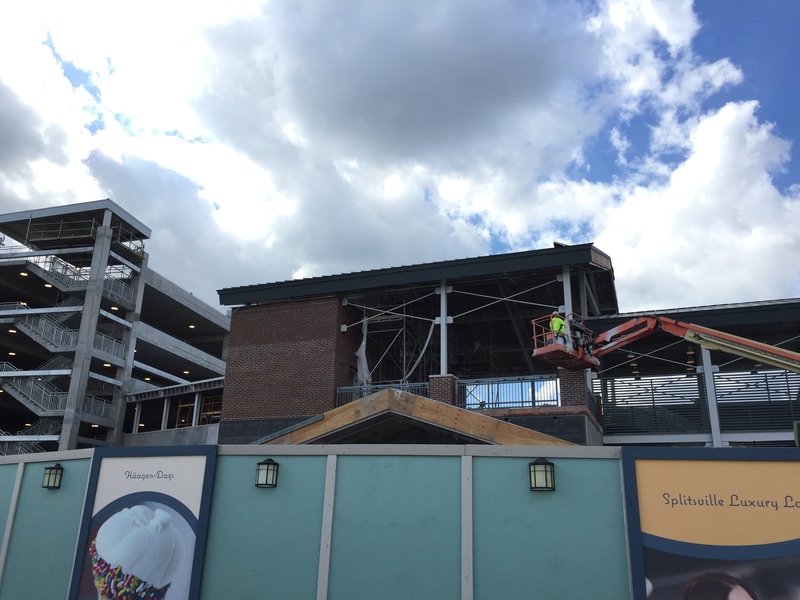 The main cross over from the Orange garage is coming along nicely. 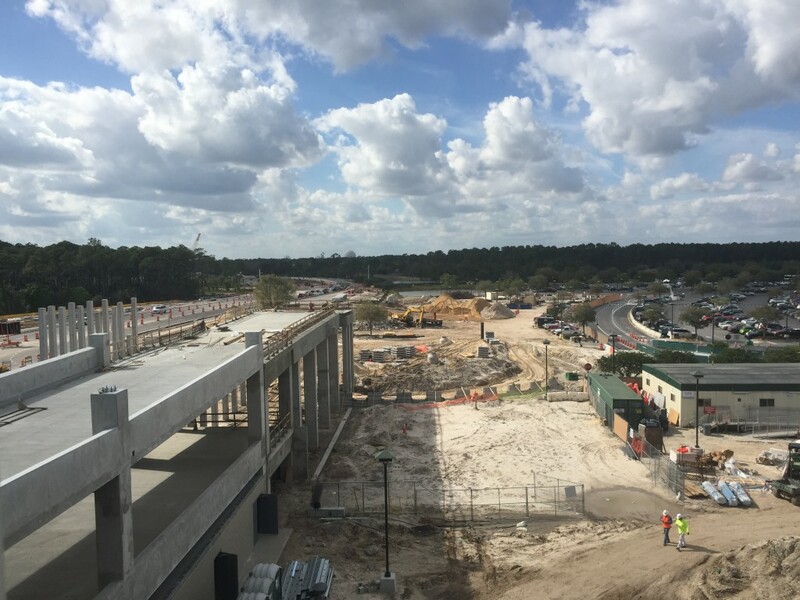 But for those that have to park in the overflow they are creating a new pedestrian bridge to help with the safety issues. 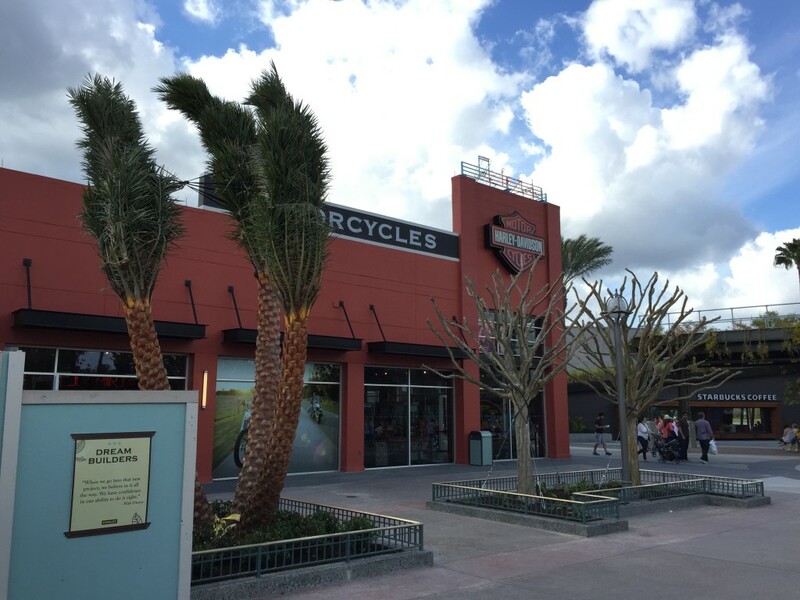 Now as we head into the Westside not much has changed, but this small touch is very nice, adding more trees to the area will help during the summer months and will help bring the area to life! 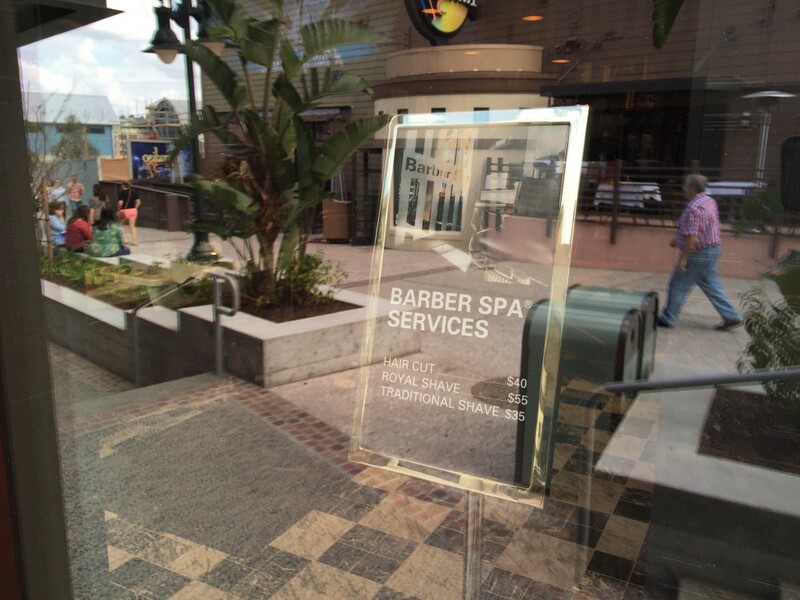 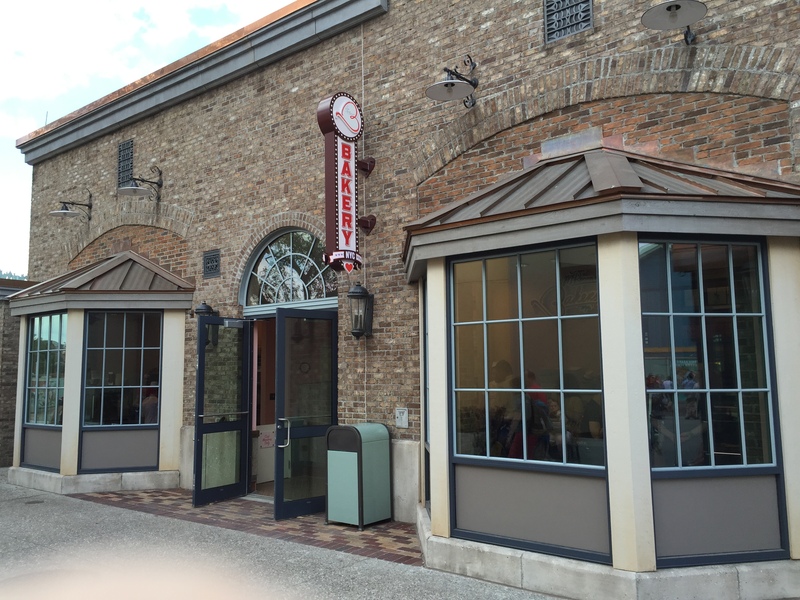 Now heading into the Disney Springs proper area, former Pleasure Island, this is where the most action has been happening in the past few weeks with more stores opening daily it seems. 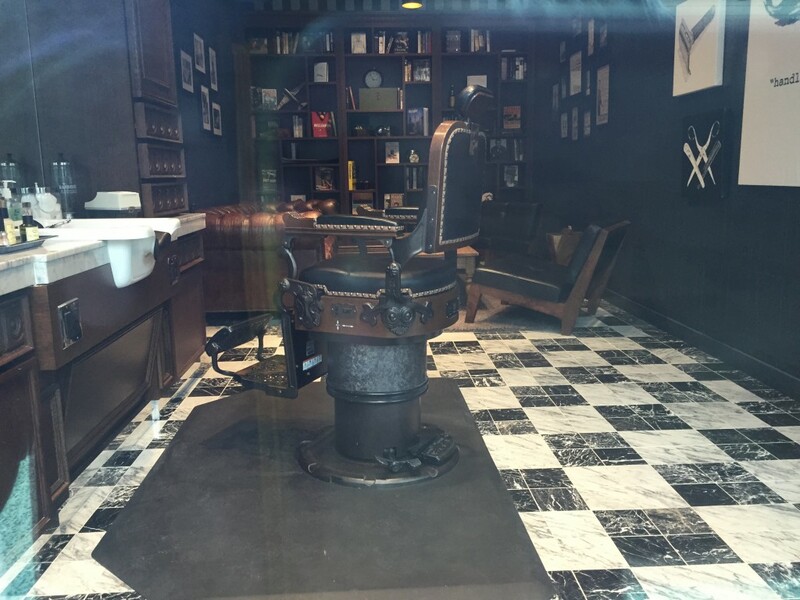 First we have The Art of Shaving, a high end shaving and bath needs store that also has actual barbers on site to give a old fashion shave and a hair cut…but it’s a lot more than two bits now! 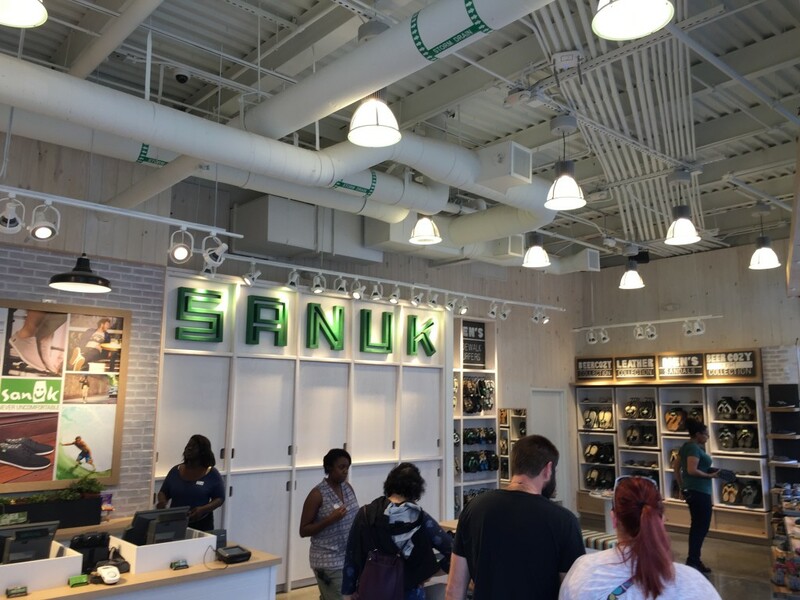 Next we have Sanuk the shoe store for those that need something more than flip-flops, but not so much on a full shoe. 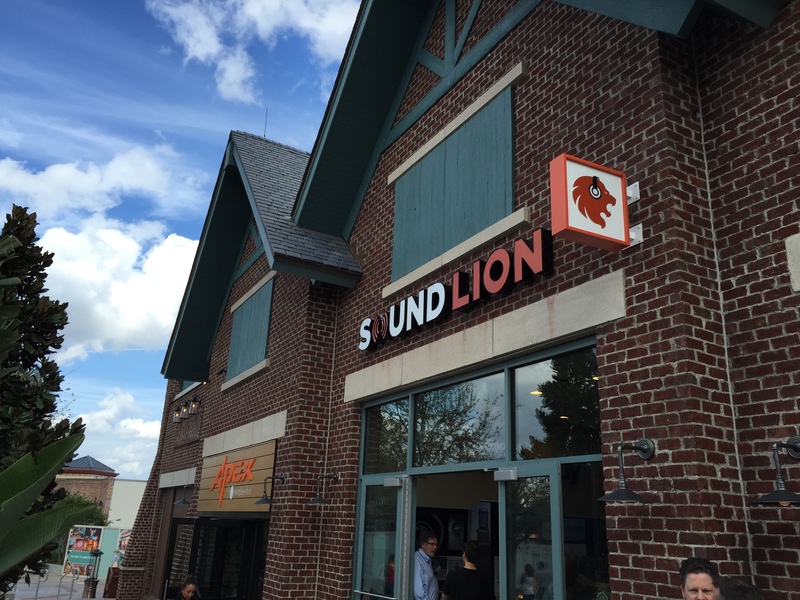 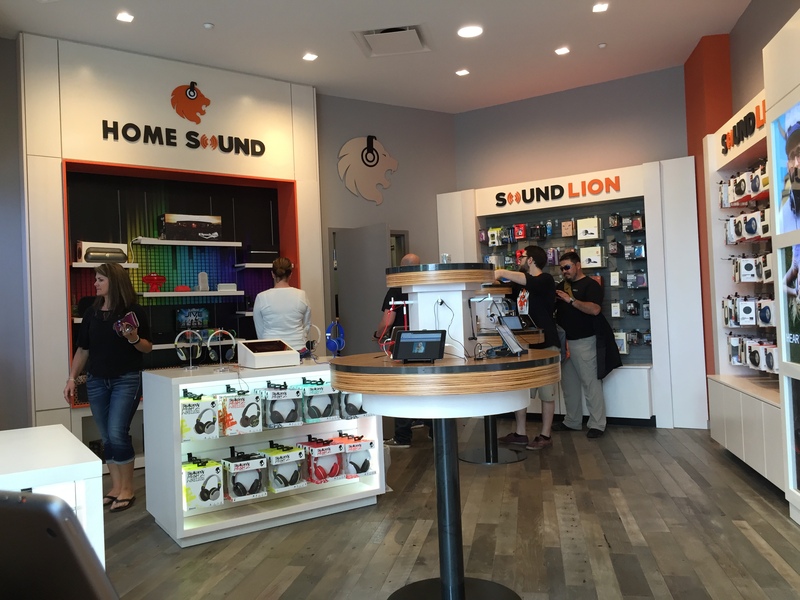 Moving on we have the Sound Lion shop for all your music listening needs. 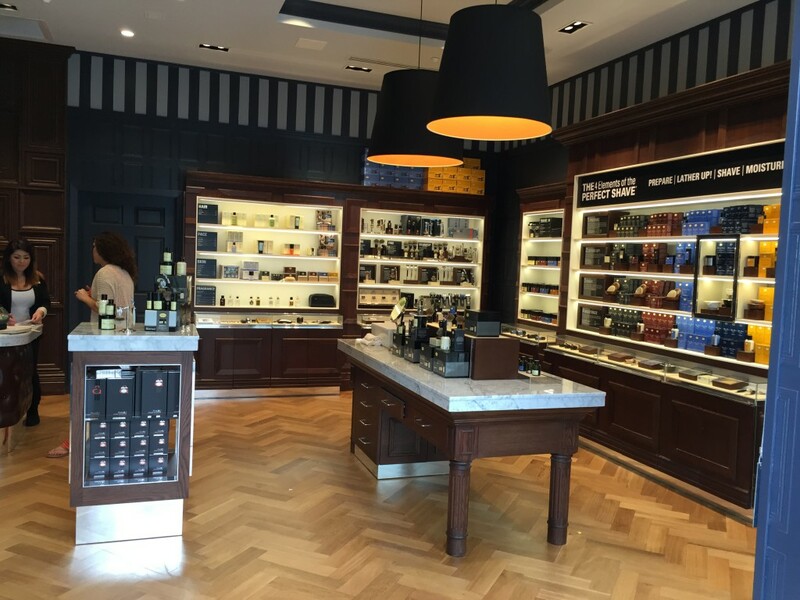 This shop carries a full range of headphones and mini speaker systems. 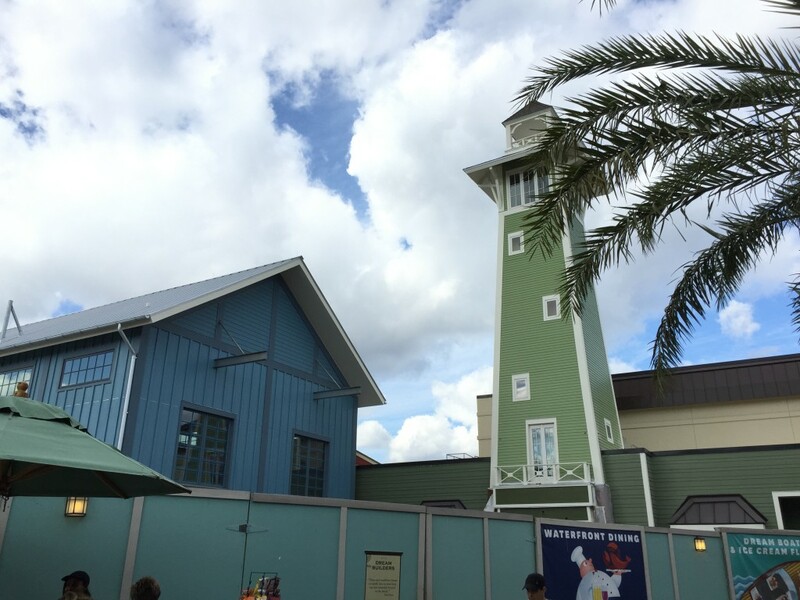 As we continue down toward the next shops we have the Hanger and the Boathouse restaurants that look to be getting closer and closer to completion. 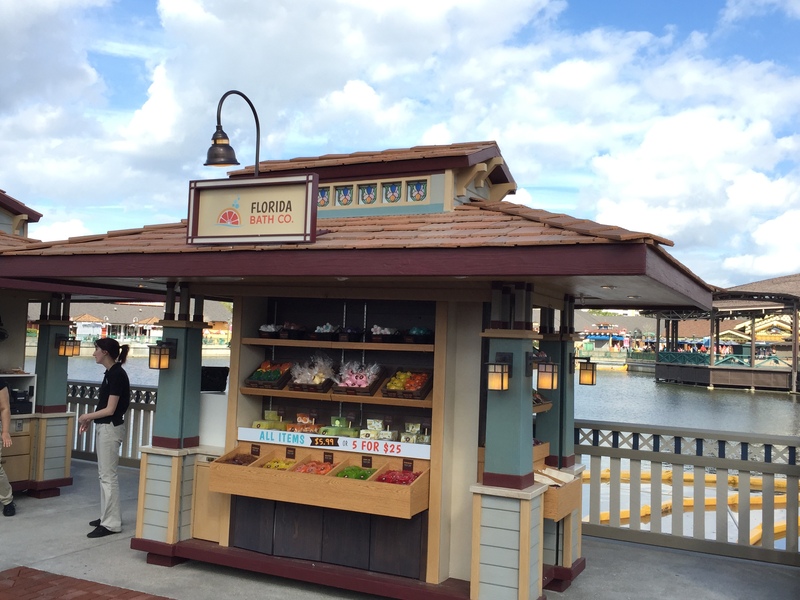 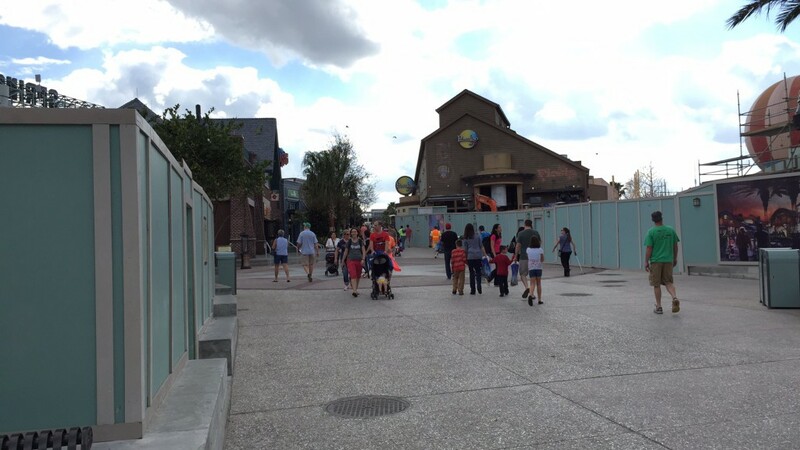 Heading into the new walkway to Fulton’s Crab House area we have 2 of the other new shops. 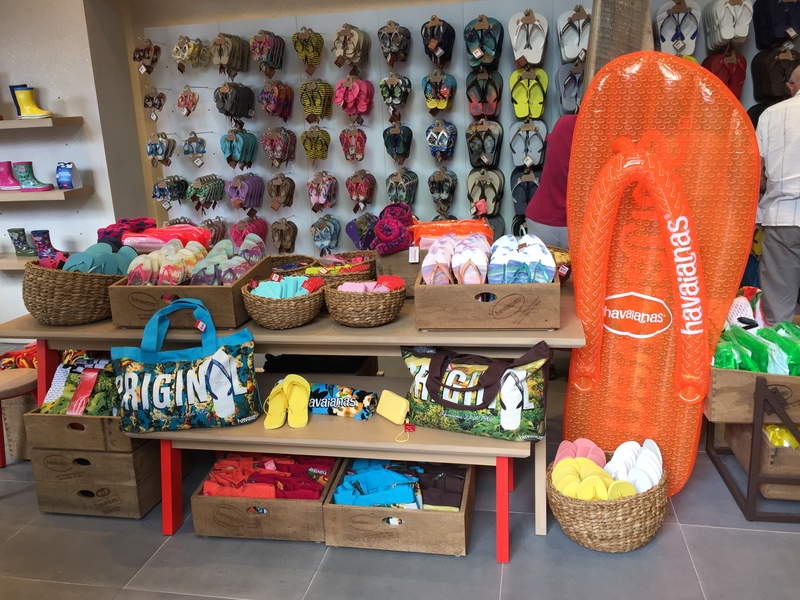 The first, which is actually the 3rd location at Downtown Disney that sells footwear almost exclusively, is the Havaianas flipflop shop. 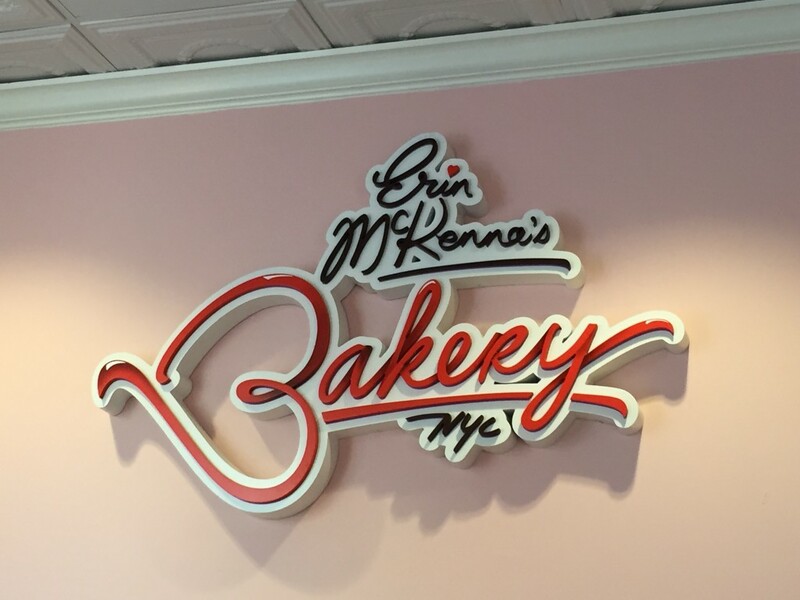 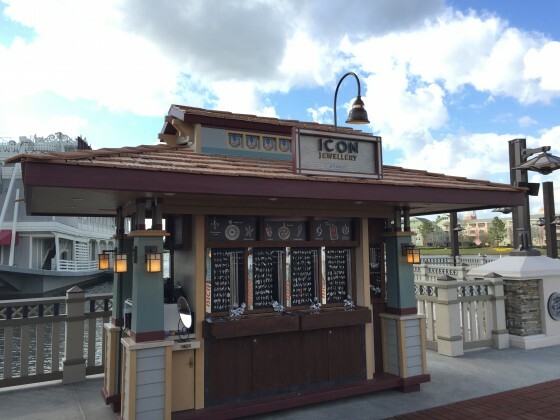 Now for one of the most anticipated shops to open in Disney Springs, Erin McKenna’s Bakery NYC! 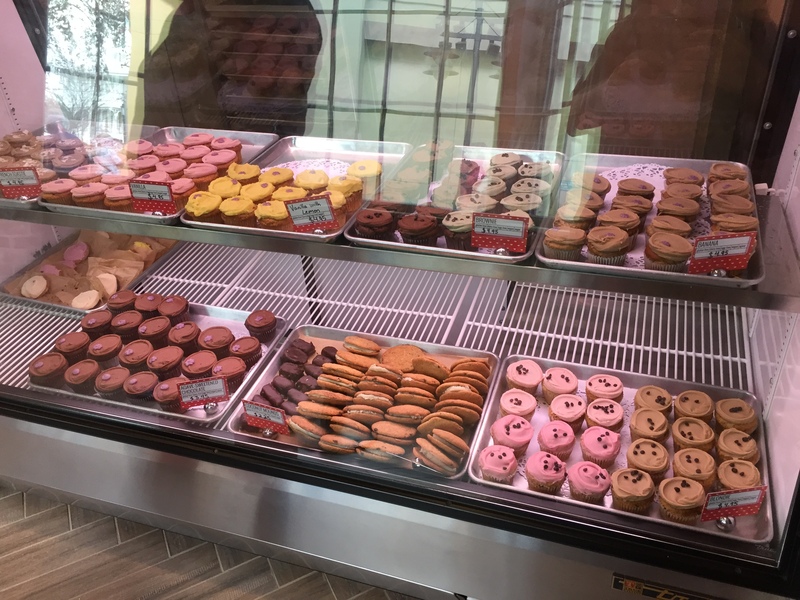 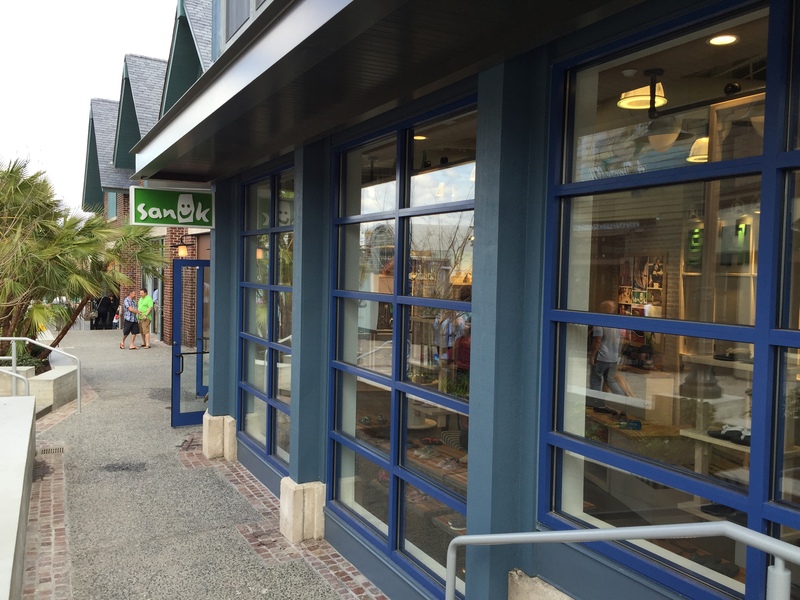 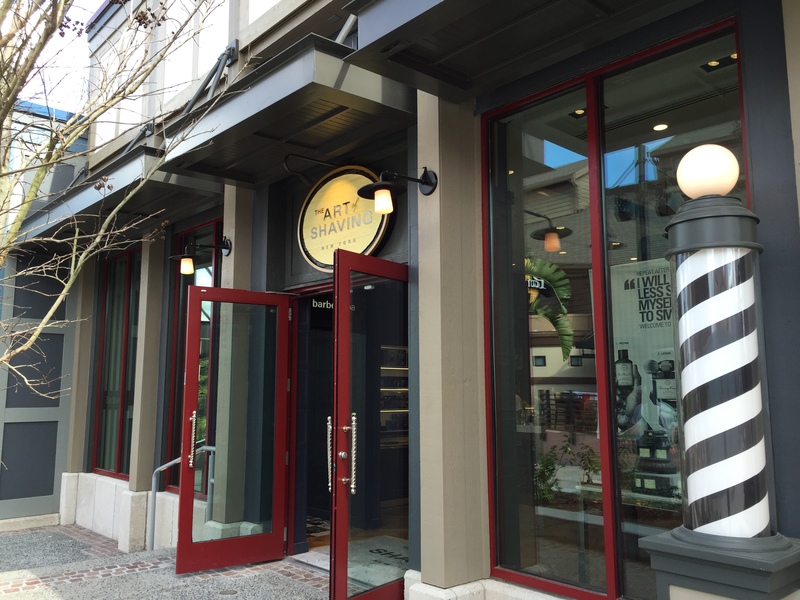 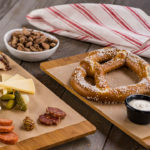 This gluten-free vegan bakery, formally knows as Babycakes, was a hidden gem of Downtown Disney before closing last year as part of the expansion started. 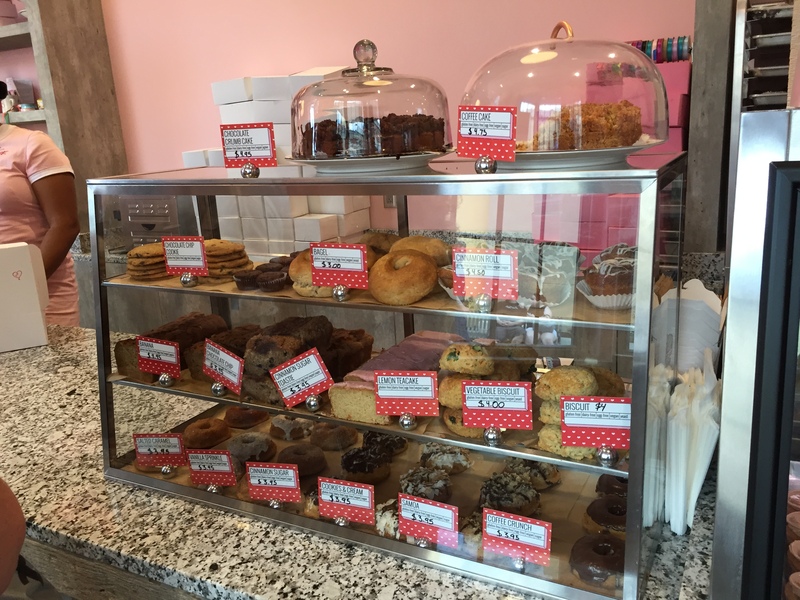 While you, as I did, may read gluten-free vegan bakery and think it can’t be good…you are DEAD WRONG! 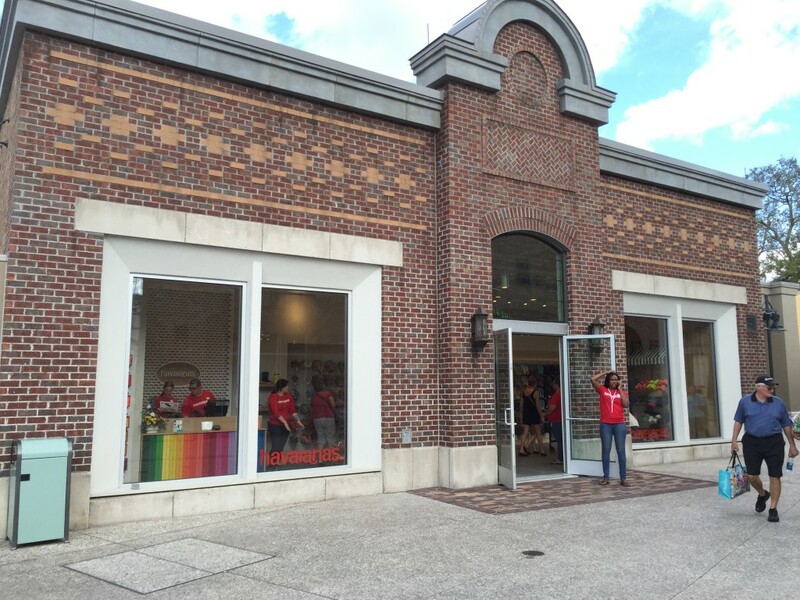 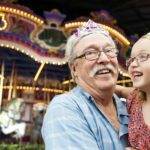 Ranging from cupcakes to real cakes this pace is a must stop for any visit to Disney Springs! 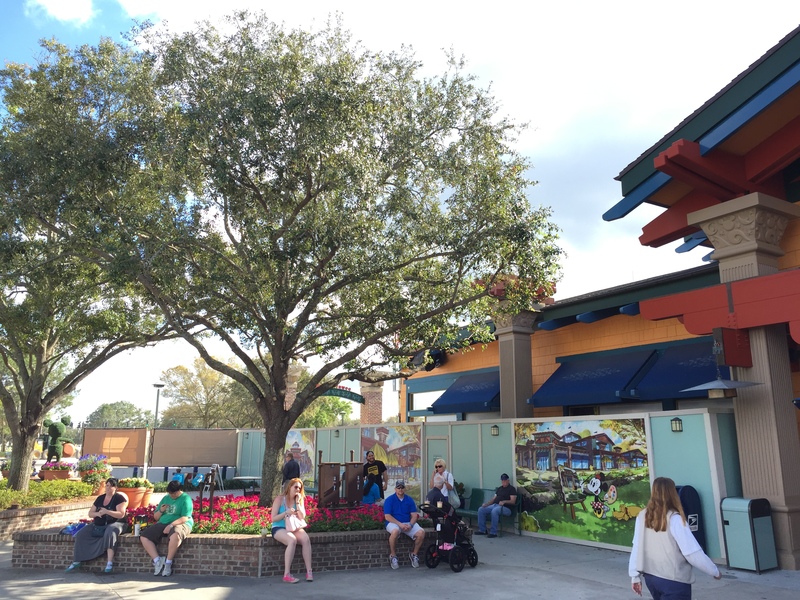 Now as we head into the Marketplace area the new walkway from T-Rex to Rainforest has just opened with 4 new little kiosks. Florida Bath Co offers bath bombs and such for those that can't make it to Basin. 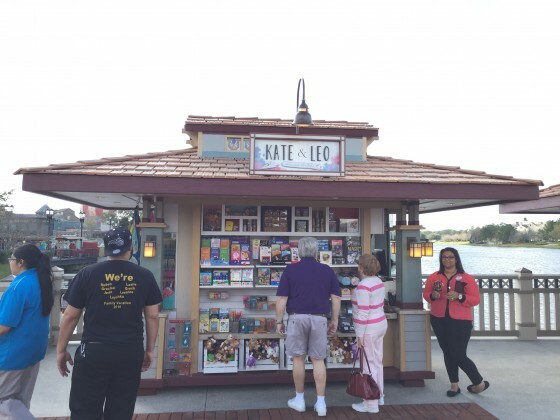 Kate & Leo is more of a classic toy shop feel with small toys that all you need is your imagination for. Icon Jewelry offers small and unique pieces of jewelry. 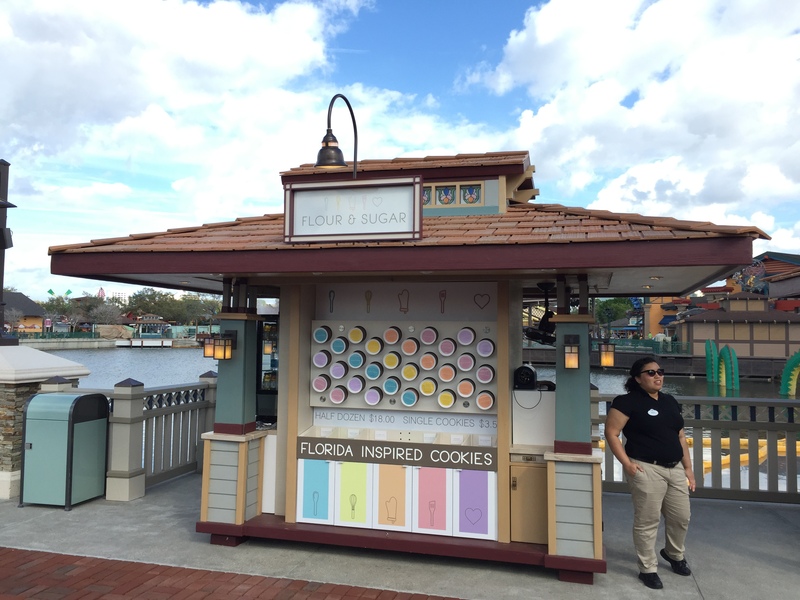 Floor & Sugar is pretty much the exact opposite of Erin McKenna's Bakery but gives you a nice option for a small snack. 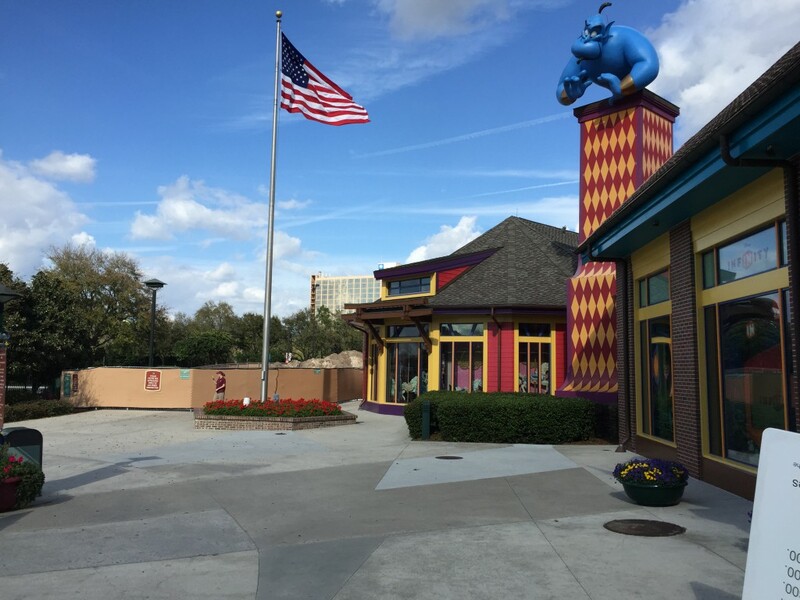 The walkway itself not only offers a nice shortcut from one side of the Marketplace to the other, but offers some unique views that I am sure will become some beautiful pictures around sunset! 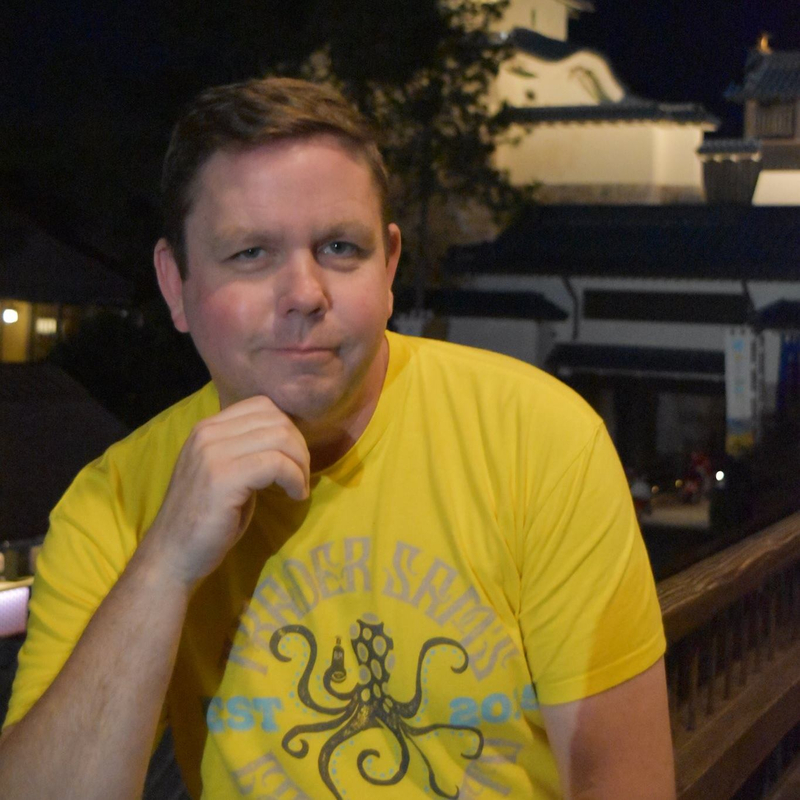 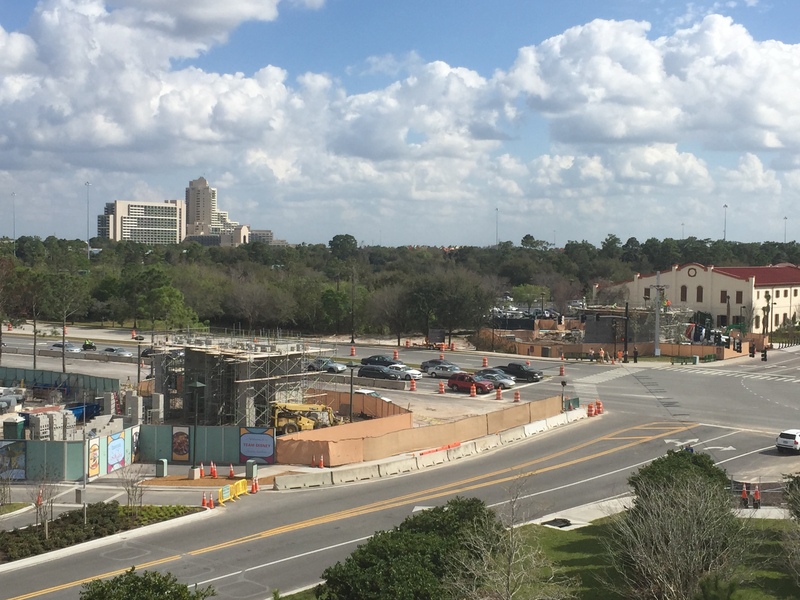 As for the Marketplace side of Disney Springs, other than starting work on another pedestrian bridge to the Good Neighbor Hotels and the expansion of World of Disney not much is going on over here. 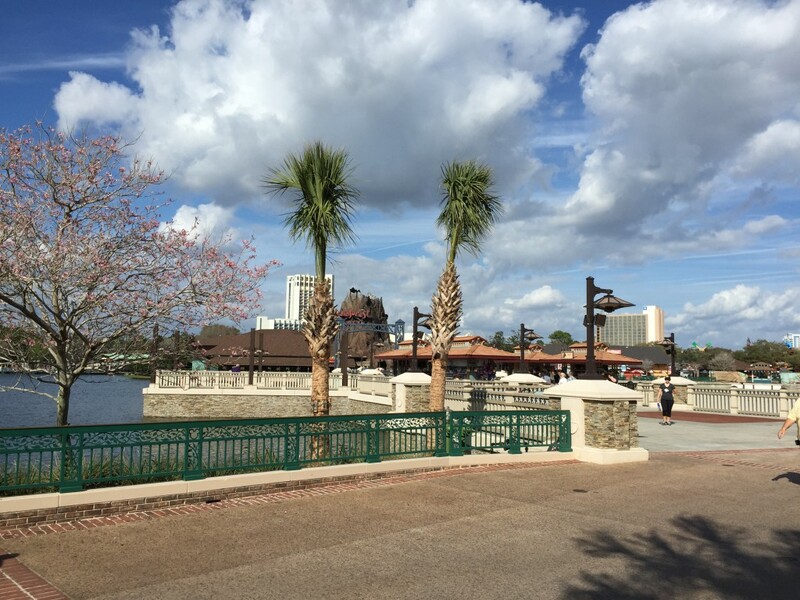 Now before we sign off on this update, I would like to take a moment to share something that is near and dear to my Walt Disney World life, Pleasure Island! 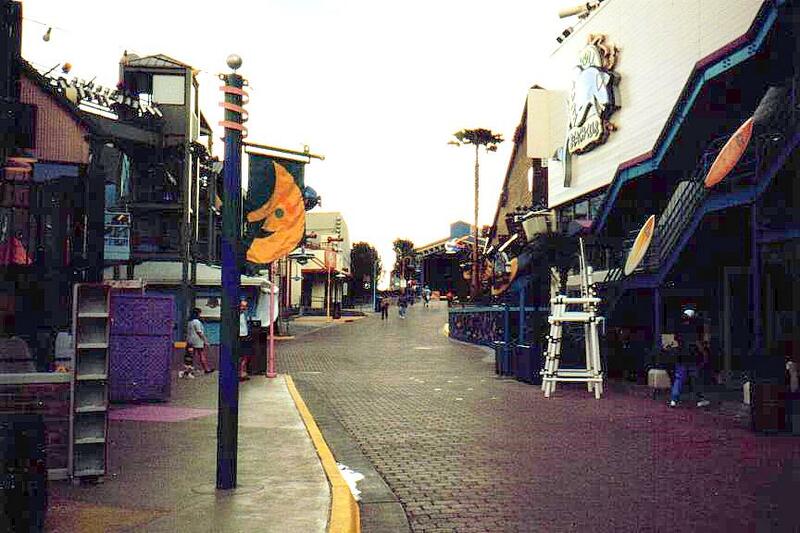 This first picture was taken of Pleasure Island in 1997 and of course the picture after was just take a few days ago, both are almost the same spot looking toward the Westside. 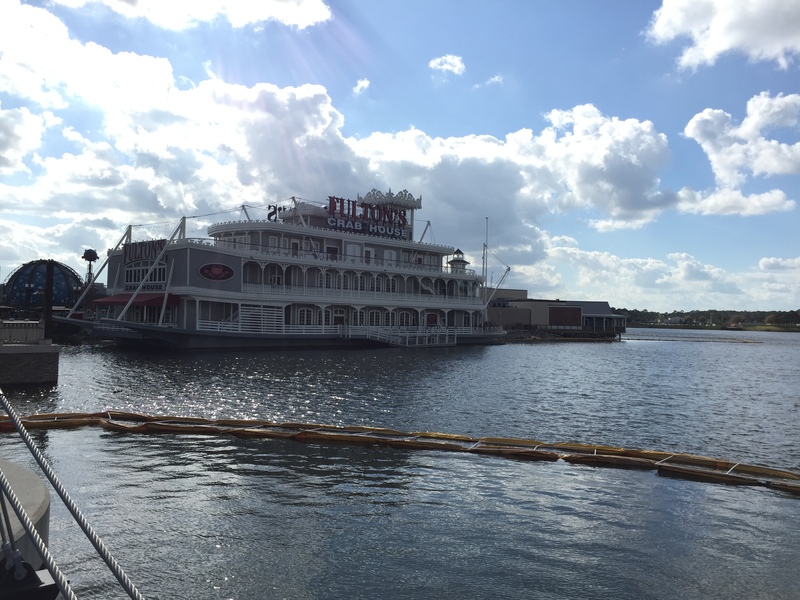 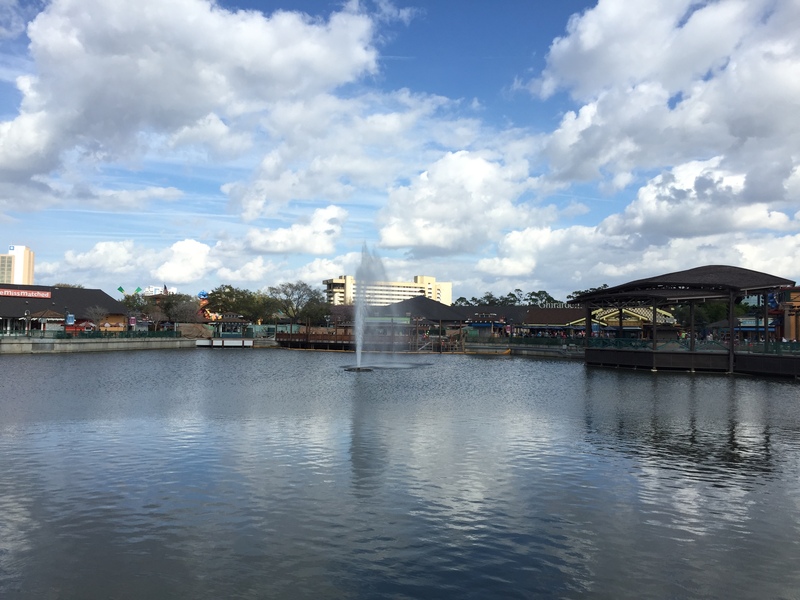 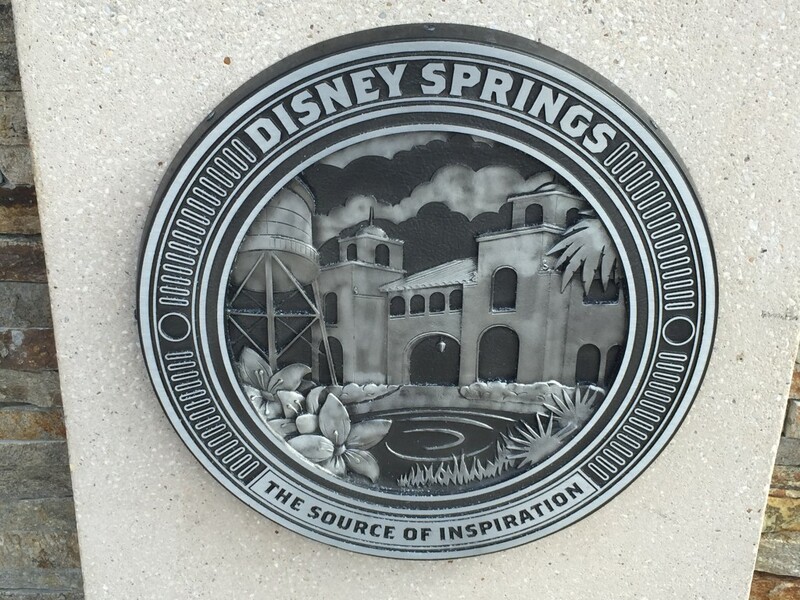 I hope to update this Before & After once of of Disney Springs opens, but I thought you all would enjoy seeing it now.